Your car won’t run without gas..although sometimes you can get down the street on fumes. 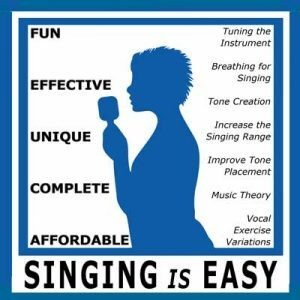 The same thing is true of singing. 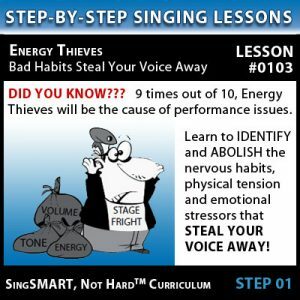 You might be able to sing without concentrating on filling up your AIR TANK, but you won’t get the same mileage out of your voice. 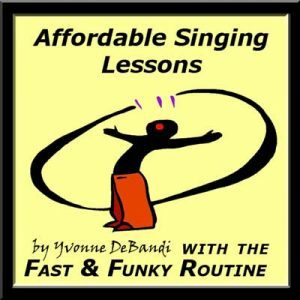 Your vocal tone is created as it bursts through the vocal folds and then rides on the provided air stream to your audience. Do you know how to REALLY fill your air tank the smart and easy way? We do. Check out this lesson and put the concepts to practice. 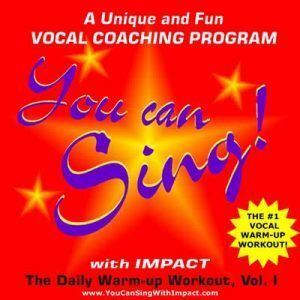 You will hear a HUGE difference in your created vocal tone, not to mention singing will become A LOT easier! You will learn all the secrets regarding filling up your tank, including how to breathe into your back.